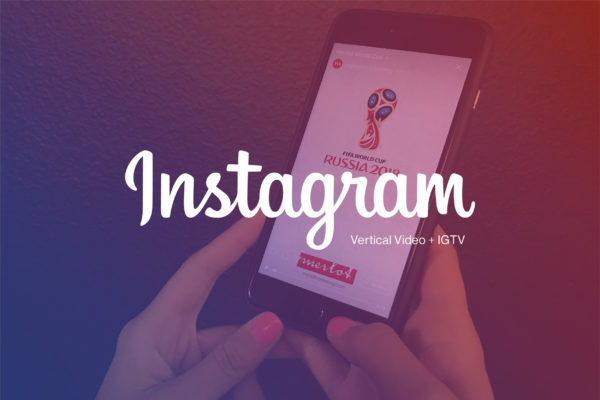 TrendWatch: Vertical Video is on the Rise! 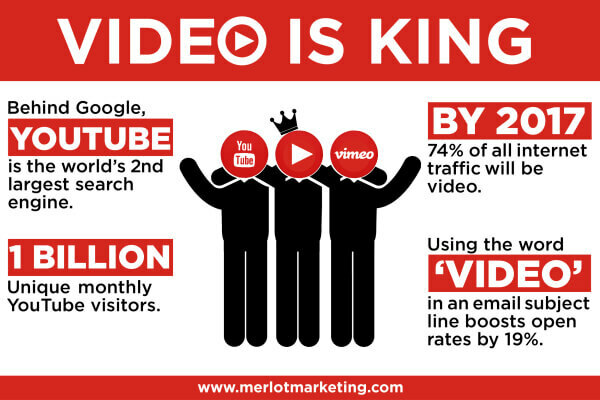 Is the Success of Video Marketing Threatened with YouTube Views Falling? 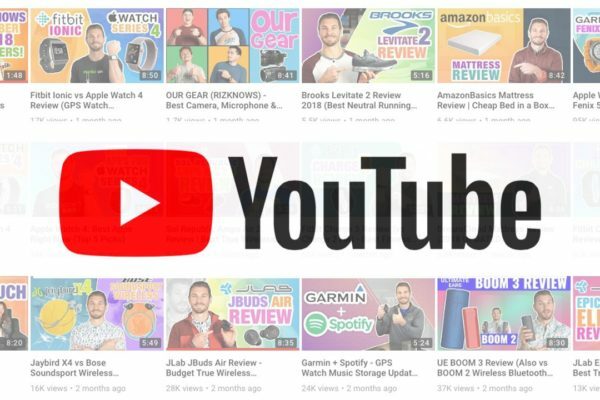 In this week’s Ad Age article entitled, “YouTube’s Video Views Are Falling — By Design” it talks about the fact that YouTube is now more focused on increasing user engagement with videos instead of total clicks by users. 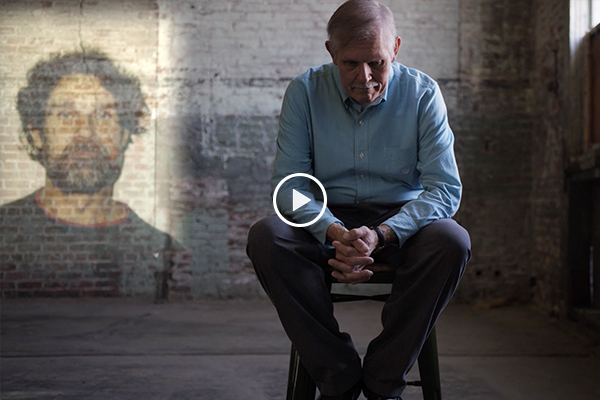 Does this change the way you think about your current or planned video campaign? How important is social media to your business? Check out these numbers! Want to know where your customers are? Start looking online! User-generated content is extremely powerful and something that companies should embrace and empower in their quest to reach their target audiences.